Hey! 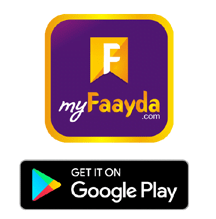 This is official myfaayda.com Blog! where you find something interesting and Valuable Articles for you!